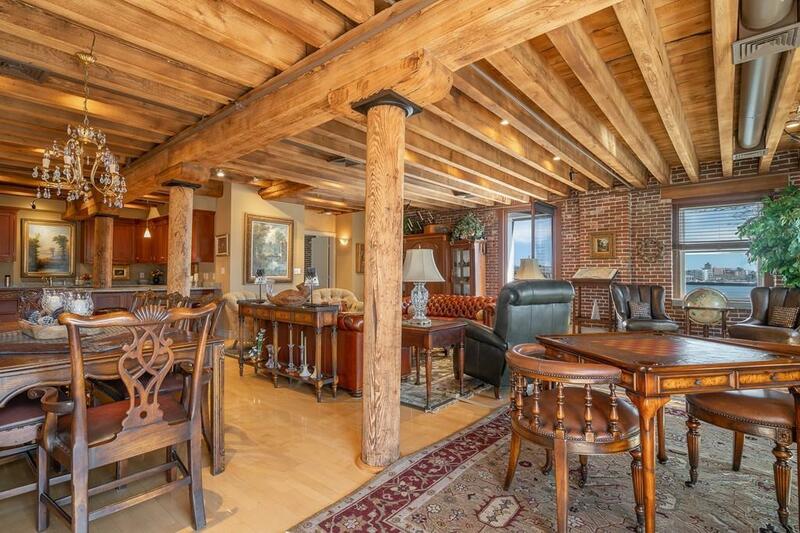 Expansive Corner Penthouse at the "NOSE of Union Wharf with unobstructed views of the harbor. 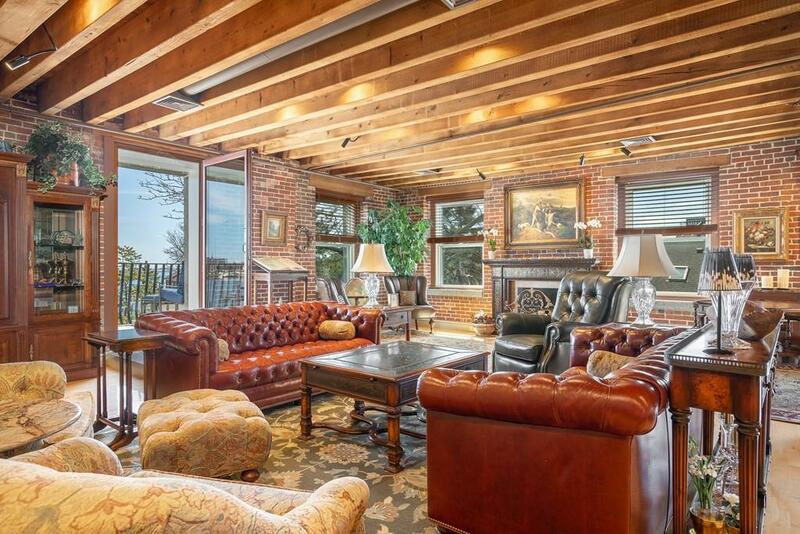 Features brick and beam, two private balconies, commanding harbor and city views. 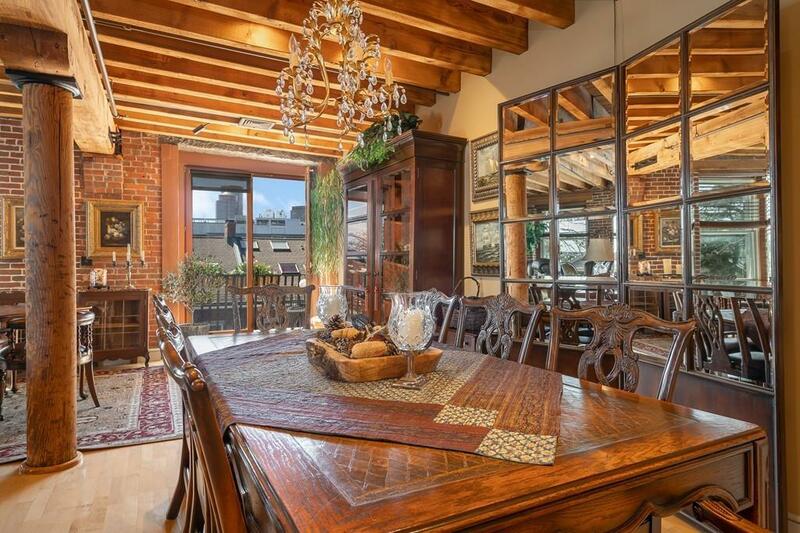 Sprawling Living and dining area makes an ideal open floor plan with two walk-out balconies. Kitchen offers high-end appliances, cherry cabinets, and custom granite countertops. 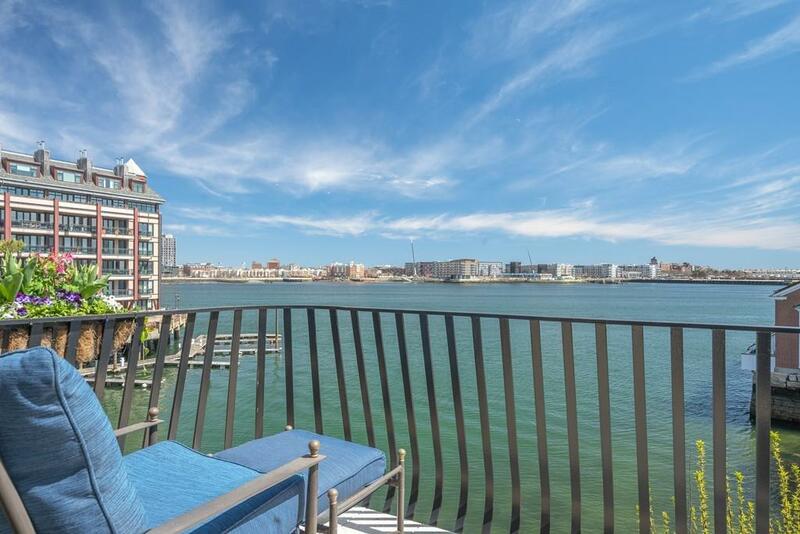 King size master bedroom with multiple closet options and direct views of the harbor. Master bath features double vanity, soaking tub, and dual shower. Guest bedroom with views of the city and harbor. Second bathroom offers custom tile work, vanity and lighting. Additional 1400+/- SF of deeded storage that yields over $20K/year in passive income. Union Wharf offers 24-hour gated parking, a sea-side heated swimming pool, on-site management, guest parking, marina rental slips, and a spectacular common roof deck. On the primary footpath of The Waterfront, steps from Faneuil Hall, The North End, Greenway, Seaport and Downtown Boston. Listing courtesy of Carmela Laurella of Cl Properties. Listing provided courtesy of Carmela Laurella of Cl Properties. The property listing data and information set forth herein were provided to MLS Property Information Network, Inc. from third party sources, including sellers, lessors and public records, and were compiled by MLS Property Information Network, Inc. The property listing data and information are for the personal, non commercial use of consumers having a good faith interest in purchasing or leasing listed properties of the type displayed to them and may not be used for any purpose other than to identify prospective properties which such consumers may have a good faith interest in purchasing or leasing. MLS Property Information Network, Inc. and its subscribers disclaim any and all representations and warranties as to the accuracy of the property listing data and information set forth herein. Data last updated 2019-04-24T08:47:35.547. Lauren Holleran & Team is Cambridge + Somerville's most innovative real estate team.